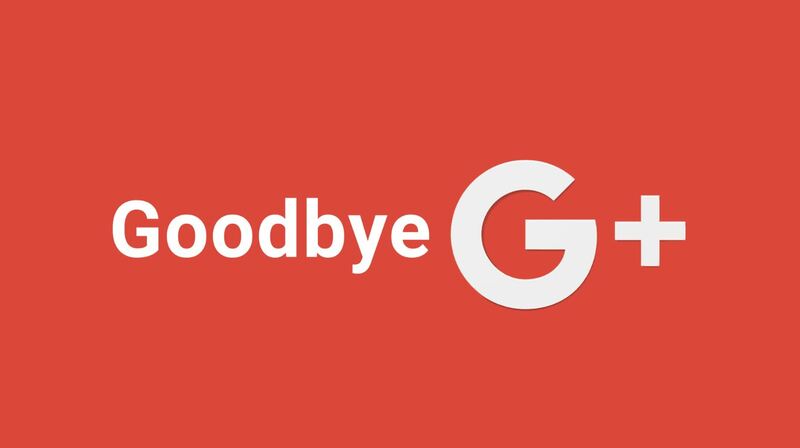 HomeThe ignominious end of Google+. ← A day late and a dollar short: Starbucks finally honors its pledge to install WiFi blocking mechanisms in its stores. Google+ misunderstood the nature of natural monopoly. Facebook became the go-to site, having achieved universality first under Marc Zuckerberg (even if the Winklevoss twins invented it), precisely because one assumes everyone in the world will be on it. The moment one tries to replicate the site, one dilutes the whole point of having just one place to look. Facebook is like an electrical socket in the wall or the qwerty keyboard. We could have different kinds of electrical plugs, but there is no point in it. And surely some scientist could set up a typing keyboard with a different arrangement of letters, perhaps more efficient than the qwerty system we have all used for more than a century. But the act of changing would be disruptive, and the need for everyone to relearn how to touch-type would overshadow any benefit gained. So Google, get real! Facebook got there first! Not everything in California needs a sequel!